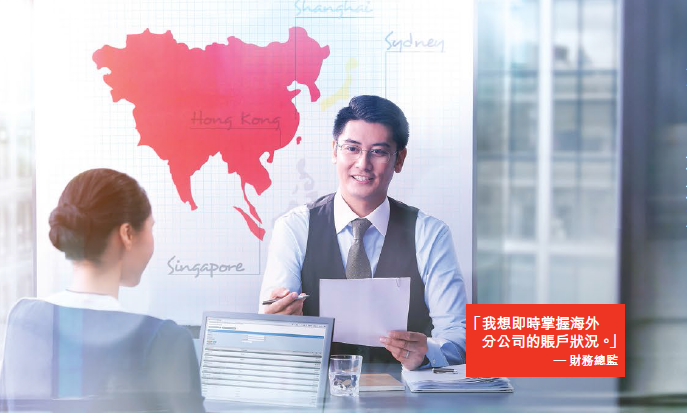 In an effort to breakthrough the aggressive hard-selling and product-driven banking commercials, HSBC is set to launch a new digital-led branding initiative to showcases the bank’s role in business. Created by Grey Group Hong Kong and media partner Mindshare, the “Your Needs. Our Solutions” campaign focuses on three interactive videos including “BizConnect”, “HSBCnet” and “International Relationship Manager”, which aim to demonstrate different business needs. The longer versions of “BizConnect” and “HSBCnet” went live on a campaign site while the short versions, which will see more innovative animations, will launch in late November. The campaign will be supported by print, digital, social media, OOH and BTL components to drive customers to the sites. Juliza Liu, business director of Grey Group Hong Kong, said the new approach of using interactive short videos is an ‘out of the box idea’ for HSBC. She added that the interactive digital video format is the first among its competitors in the commercial banking sector in Hong Kong. Shopping habits around CNY: Have you missed your chance? The peak shopping period for Chinese New Year last year was from 4 to 22 January across all categories. ..
Disneyland’s marketing director Wendy Chu tells of her marketing strategy for the last ride in the park’s current expansion projec.. Currently, the tech company has began reviewing agencies but have yet to finalise the pitch. .. The tech giant revealed their secret project in a statement to US highways regulators, while BMW said it would be the 'coolest' au..